Posted in: One photo post. Tagged: 400, 401, azlk, bridge, car, classic, kadett, moskvich, mzma, oldtimer, opel, retro, running, soviet, ussr, vintage. 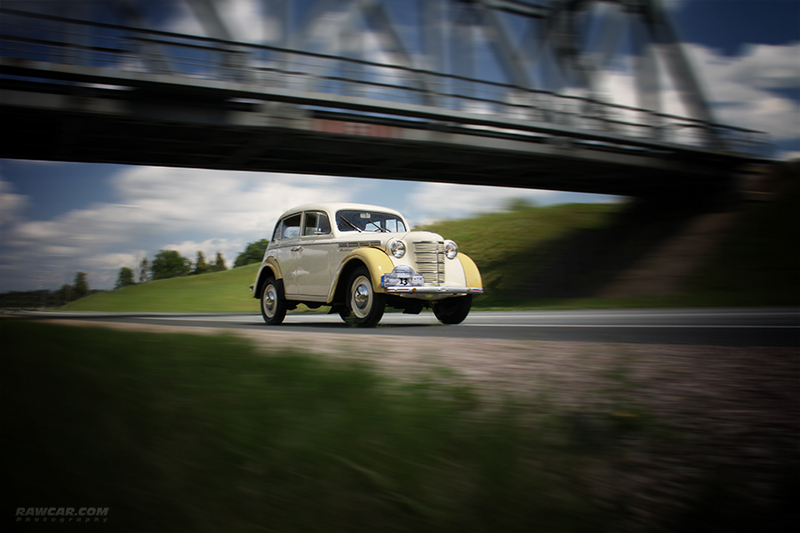 ← Riga Motor Museum re-opened!